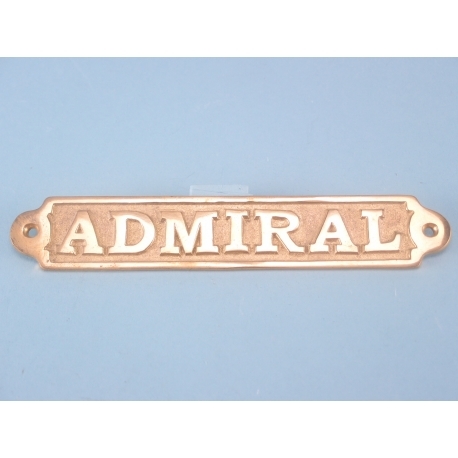 If you’re the owner of a gift shop or seaside based store, this Brass Plaque - Admiral would make a fantastic addition to your current stock. With it’s brass colouring, this eye catching piece is sure to add class and sophistication wherever it is displayed. Ahoy there! If you’re the owner of a gift shop or seaside based store, this Brass Plaque - Admiral will make a fantastic addition to your current stock. With its brass colouring, this eye-catching piece is sure to add class and sophistication wherever it is displayed. For any budding senior commanders of a fleet or navy or those who love to while away the hours on the waves, this Brass Plaque - Admiral would make an excellent addition to any interior. 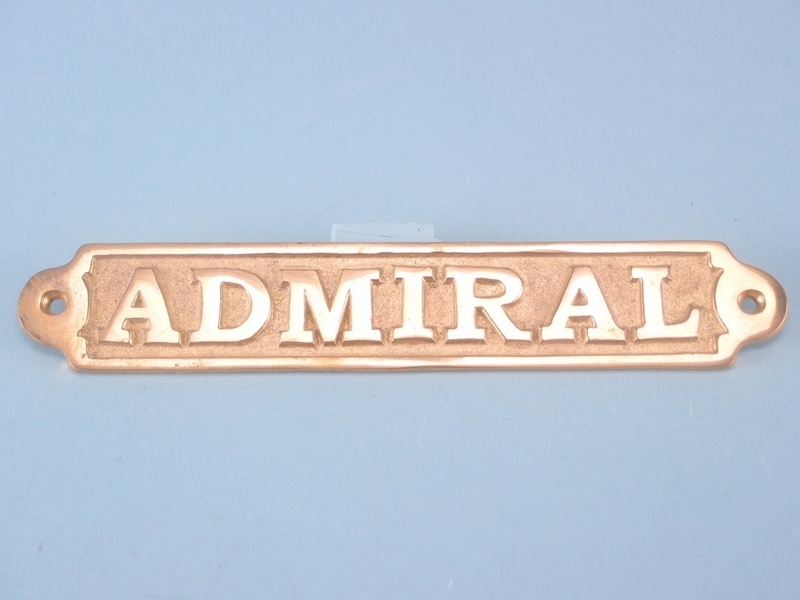 At 19cm x 3.5 cm, this Brass Plaque - Admiral is sure to be a conversation starter!